This is a blog for EAITSM members to write professional notes about their experiences or knowledge they like to share with colleagues. Writing in this blog is restricted to EAITSM registered members only, while read and comment access is available to public. Start by browsing posts or searching for topics. 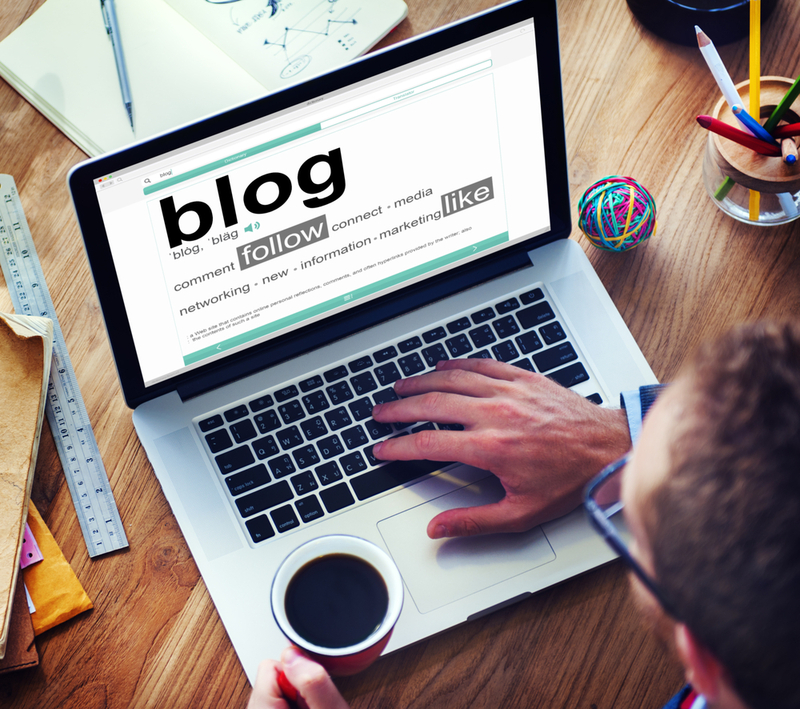 For our registered members, please login first, then click the blog link from your account panel to start blogging.